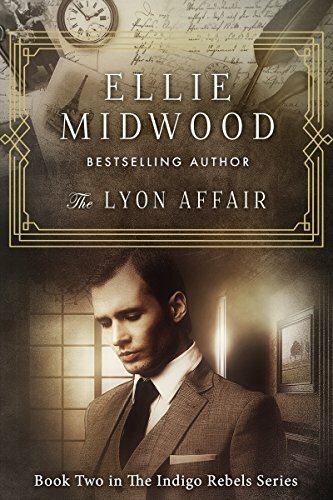 “The Lyon Affair: A French Resistance Novel” by Ellie Midwood is yet another page-turner with a lot of plot turns and twists. The author is truly gifted in surprising and fooling this old reader. The story follows a cell of resistance fighters and several other characters in Lyon of 1940. It is as much as historical novel with attention to authentic detail as it is a thriller that really keeps you guessing. The characters are fleshed out and populate a rich plot, making for an engaging and gripping read. I personally can’t get enough of WW2 fiction and this is one not to be missed. A young man who has just escaped the clutches of the ruthless Gestapo. A tentative partnership created to fight against the common enemy, where the secrets of their pasts lead to disaster, and a betrayal of one may become a death sentence to all. One traitor in their midst. When the Gestapo is closing in, and there’s nowhere else to run, one will make a decision that could change everything. Ellie Midwood is an award-winning, best-selling historical fiction writer. She’s a health obsessed yoga enthusiast, a neat freak, an adventurer, Nazi Germany history expert, polyglot, philosopher, a proud Jew and a doggie mama. This looks fantastic, Christoph. My book is with the editors now – thanks for all your input. So very much appreciated!! Thanks Noelle. I’m glad I could help and I hope all goes well with the release. Make sure to let me know so I can be part of it. Thanks for all the help with Bebe. 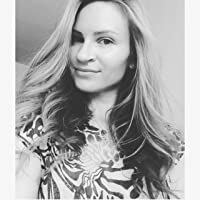 Check out this review of the book, The Lyon Affair: A French Resistance Novel, by Ellie Midwood, as featured on Writer Christoph Fischer’s blog.